So we have introduced our Advanced Price Pattern Scanner from 2017. We made many trials and errors to come this far with the latest version 6.5. Accuracy of your trading is the most important variable for your trading. In regards to this, we have spotted some important phenomena of many price pattern scanners. That is people think that there is one pattern at one bar. Is this true ? To be honest and as an creator of many price pattern scanner, the answer is no. You can certainly have multiple of patterns in the same bar as shown in screenshot below. Just like anything else, you are more accurate when you have the bigger picture on your hands. In the screenshot above, you have price pattern A and price pattern B pointing out the same direction. Hence, you are making the better prediction of future price move. Added bonus is that you get detailed view on support and resistance from multiple price patterns. This is the spirit sitting on the control tower of our Advanced Price Pattern Scanner anyway. Fortunately, the price patterns are not repainting. Therefore, all this knowledge from multiple price patterns makes your good trading. Now the point here is how can we know if old price patterns are still in influence (i.e. as a support and resistance) for our trading. One way of checking is that you can check all the historical price patterns. This might take time but this is the right way of doing it. 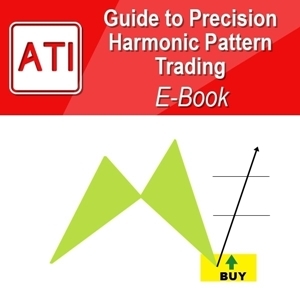 Since you have an access to all the historical patterns in advanced price pattern scanner, you can do that certainly. One option is granted. For example, Price Pattern C in the screenshot below was detected long time ago. But it is still influential even after many months. We need to watch out this pattern for our trading from time to time as you can see from chart. For this purpose, we have added Forward Detection Features to make your life easy. By enabling Forward Detection Mode, you will be informed if you have to watch out some of old patterns out of your sight. This Forward Detection Mode is an optional. 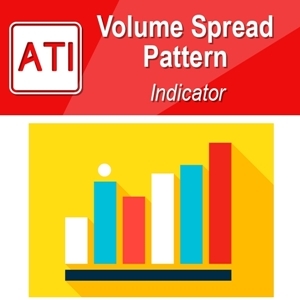 It is great and unique feature of our Advanced Price Pattern Scanner. Through this short tutorial, we hope you have the full grab on how to use this Forward Detection Mode for your trading. Still this is an optional feature. If you just want to use classic pattern detection mode, it is absolutely fine for you. Our Advanced Price Pattern Scanner will squeeze plenty of juice from the market for your trading.